Compatible Canon Toner Cartridge, Black, 1,400 page yield. Replaces Canon part number: 1242C001, 1242C001AA, C045 Black. Laser Toner Cartridge compatible with Canon imageCLASS LBP611Cn, LBP612Cdw, MF632Cdw, MF634Cdw. Ink Technologies is the best thing going for replacement toner cartridges. Priced even better than inkjet cartridges! Great products, great prices and really Nice and helpful staff. Compatible Canon Toner Cartridge, Cyan, 1,300 page yield. Replaces Canon part number: 1241C001, 1241C001AA, 045 Cyan. Color Laser Toner Cartridge compatible with Canon imageCLASS LBP611Cn, LBP612Cdw, MF632Cdw, MF634Cdw. Compatible Canon Toner Cartridge, Cyan, High Capacity 2,200 page yield. Replaces Canon part number: 1245C001, 1245C001AA, C045H Cyan. Color Laser Toner Cartridge compatible with Canon imageCLASS LBP611Cn, LBP612Cdw, MF632Cdw, MF634Cdw. Compatible Canon Toner Cartridge, Magenta, 1,300 page yield. Replaces Canon part number: 1240C001, 1240C001AA, C045 Magenta. Color Laser Toner Cartridge compatible with Canon imageCLASS LBP611Cn, LBP612Cdw, MF632Cdw, MF634Cdw. Compatible Canon Toner Cartridge, Magenta, High Capacity 2,200 page yield. 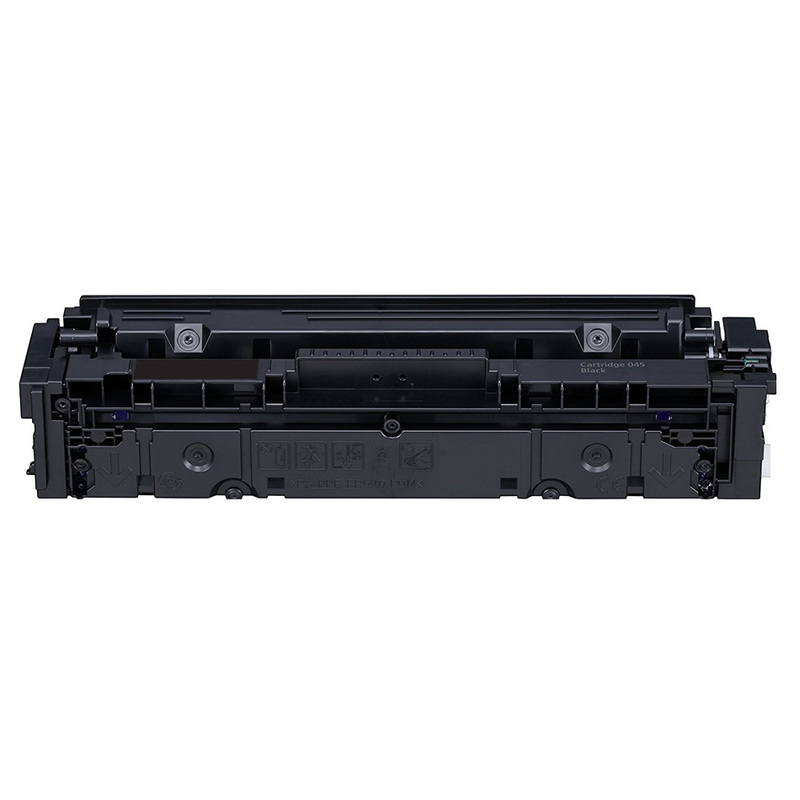 Replaces Canon part number: 1244C001, 1244C001AA, C045H Magenta. Color Laser Toner Cartridge compatible with Canon imageCLASS LBP611Cn, LBP612Cdw, MF632Cdw, MF634Cdw. Compatible Canon Toner Cartridge, Yellow, 1,300 page yield. Replaces Canon part number: 1239C001, 1239C001AA, C045 Yellow. Color Laser Toner Cartridge compatible with Canon imageCLASS LBP611Cn, LBP612Cdw, MF632Cdw, MF634Cdw. Compatible Canon Toner Cartridge, Yellow, High Capacity 2,200 page yield. Replaces Canon part number: 1243C001, 1243C001AA, C045H Yellow. Color Laser Toner Cartridge compatible with Canon imageCLASS LBP611Cn, LBP612Cdw, MF632Cdw, MF634Cdw. Compatible Canon Toner Cartridge, Black, High Capacity 2,800 page yield. Replaces Canon part number: 1246C001, 1246C001AA, C045H Black. Laser Toner Cartridge compatible with Canon imageCLASS LBP611Cn, LBP612Cdw, MF632Cdw, MF634Cdw.